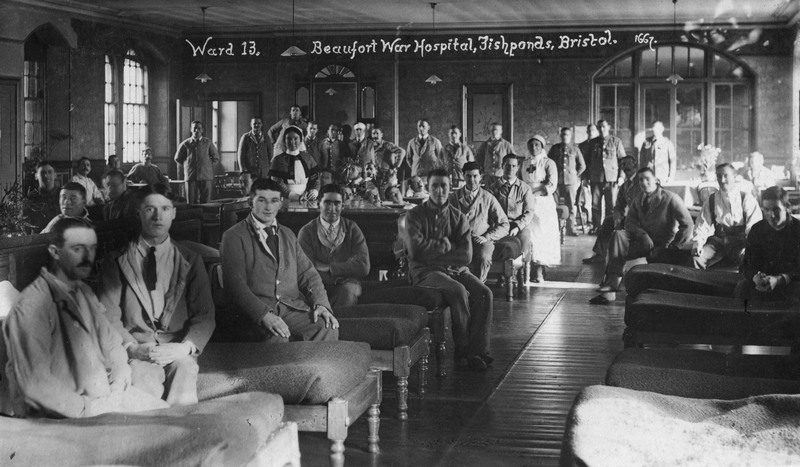 The Beaufort War Hospital archive at The Glenside Hospital Museum is available in digital and paper form. The archive contains all our project research plus links and resources. All the collected images and artefacts relating to Beaufort are catalogued on the Museum database. The archive is also available by appointment. See below for archive index.